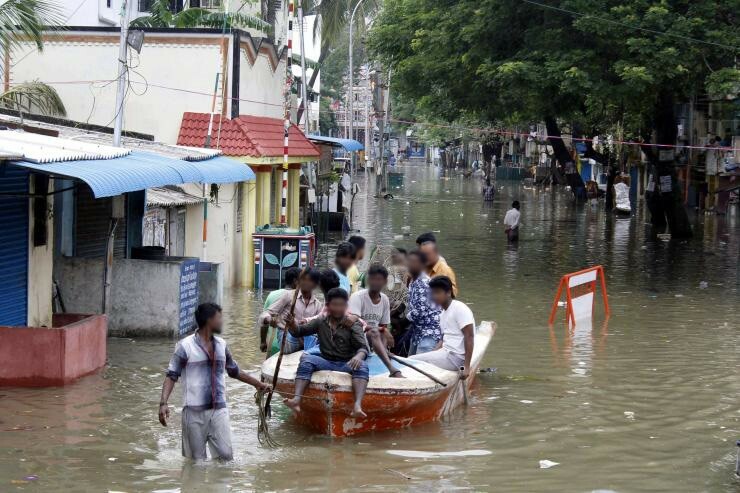 It has been raining for a month in Chennai which has resulted in extreme flooding. Roads are under two feet of water. Homes have been destroyed. The airport and railway are both closed. The homes of many Leaders in Obscurity (LIO) pastors and tract distributors have been flooded. Most of them have been evacuated by the army and are lodged in schools, cinemas, and malls. The poor are suffering very much. Many of them have just the clothes on their back. 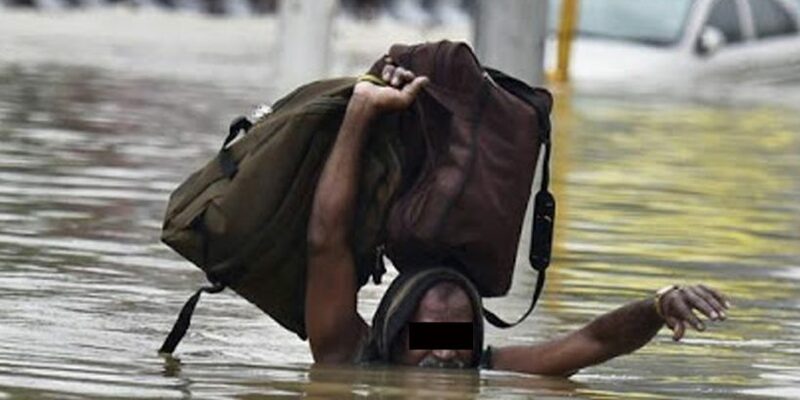 The staff and leaders of FTPL are suffering in the flooding just like everyone else, but have been assisting the poor and organizing efforts to distribute bed sheets, clothes, rice, oil, and other essentials to the worst-hit areas—that is, once there is a way to get supplies to the people in those areas. They hope to have several medical camps and need to repair the roof of 15 of their Leaders in Obscurity churches which have collapsed. Please pray for the staff of FTPL, the LIOs, and the families who are suffering.